I started a new adventure last week! I have decided to get fitter than I am (not difficult, with the state I'm in) and pole seems to be a fun, playful way of doing just that. I found a place doing pole classes and other classes called Female Fitness, where there's (as implied in the name) only women training. I did enjoy it though and decided to join Female Fitness! 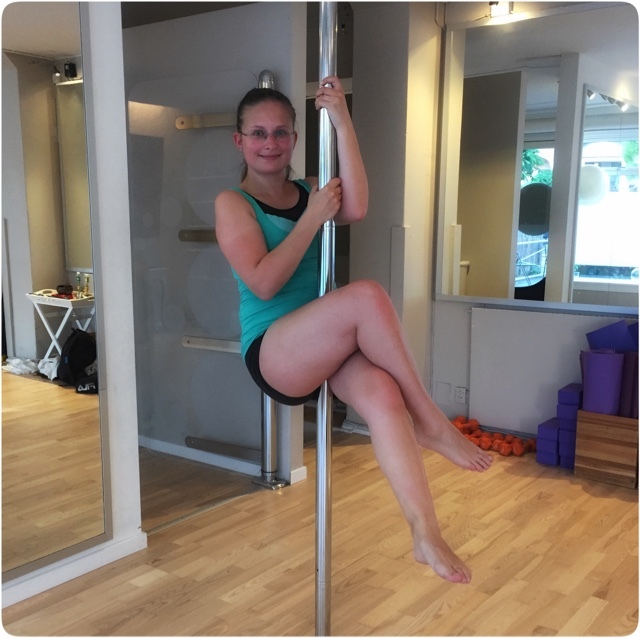 I have just completed my second pole class, and I am absolutely loving it. I can already feel some improvement (easy when the first time was with a giant headache) and that's an accomplishment for me! If you have been thinking about trying it, go for it! It's absolutely brilliant!